2009 Diana Krismas (2). 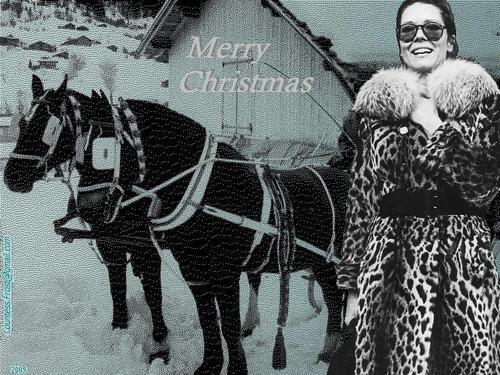 "2009 Diana Krismas (2)" - a Diana Rigg Krismas kertas dinding created sejak TheCountess. HD Wallpaper and background images in the Diana Rigg club tagged: diana rigg actress holidays christmas fan art wallpaper thecountess. This Diana Rigg wallpaper contains kot bulu, bulu kolar, loghat bulu, fur coat, fur collar, fur accent, bulu kot, kolar bulu, and bulu loghat.